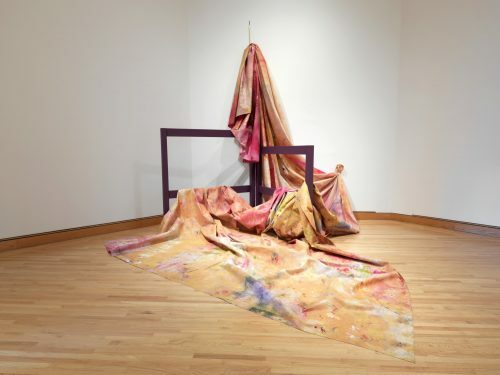 Conceptual, geometric, and lyrical, the draped and suspended works of Sam Gilliam (American, b. 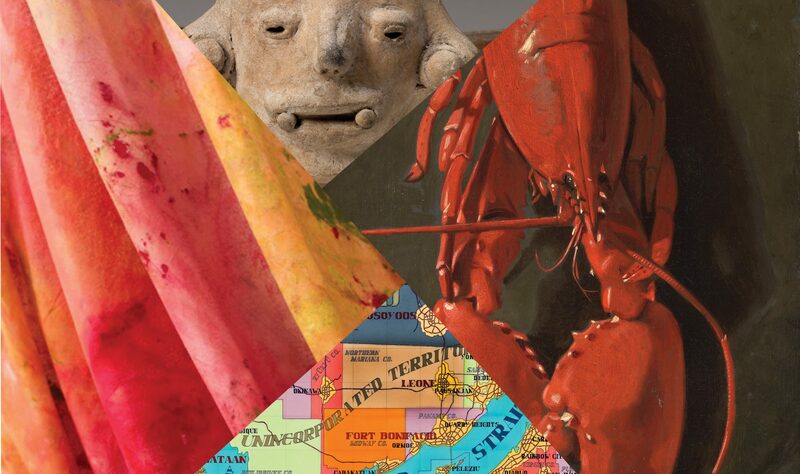 1933) defy conventional definitions of sculpture and painting. 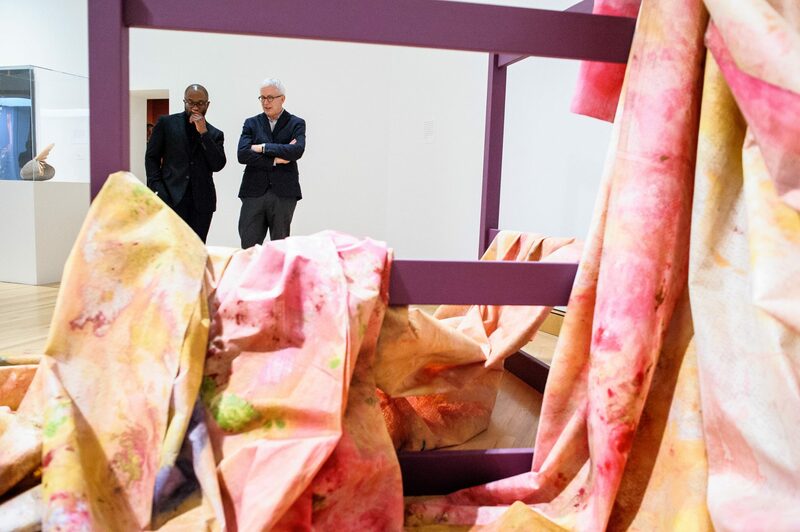 Gilliam’s pioneering use of pigment on un-stretched material dismantles the prevalent narrative that black artists excel solely in figural representation. 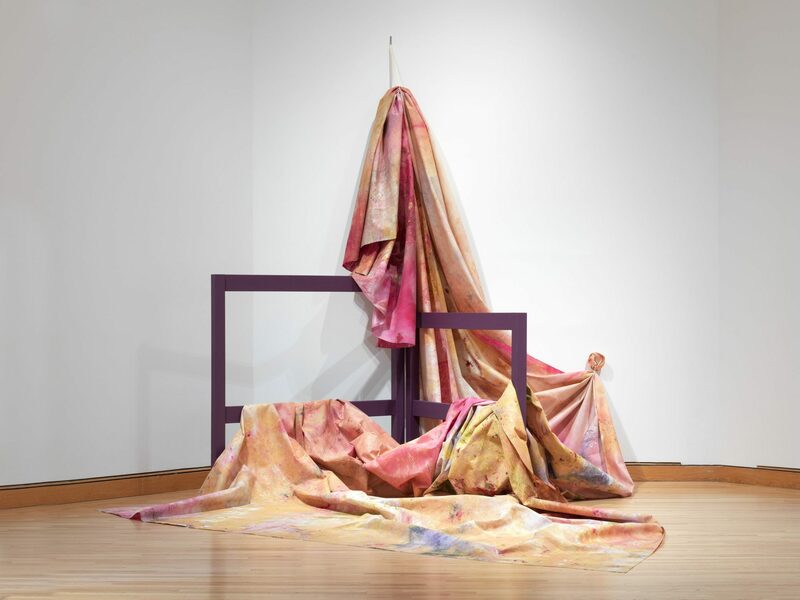 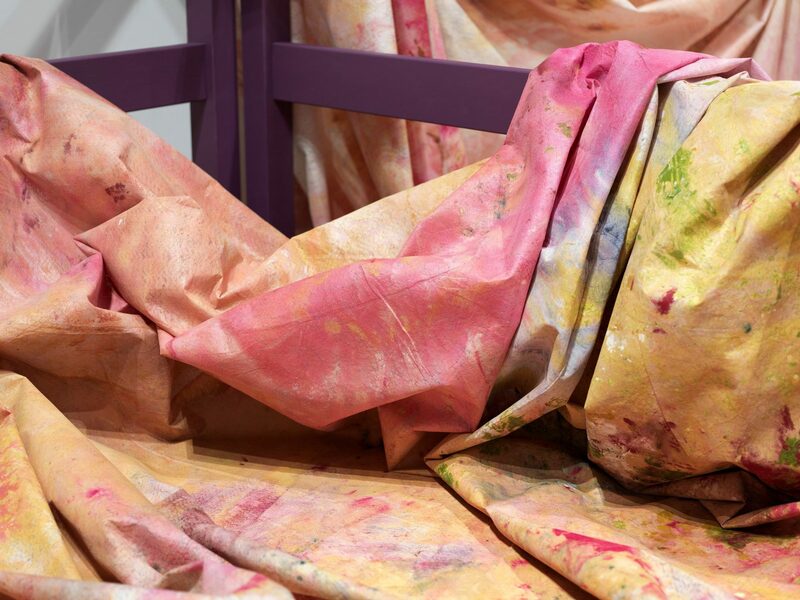 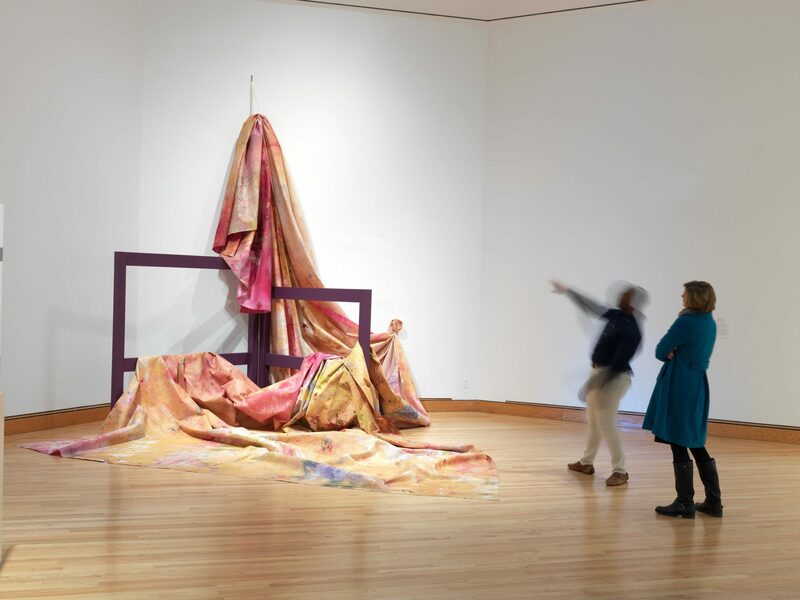 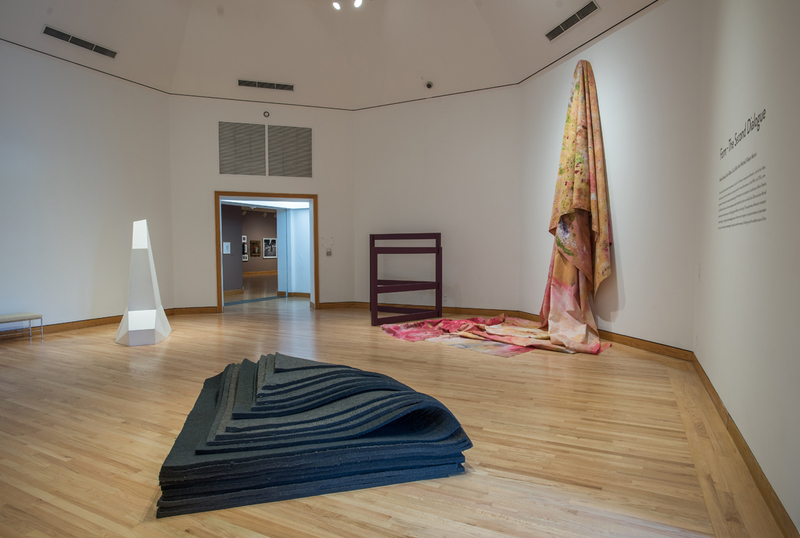 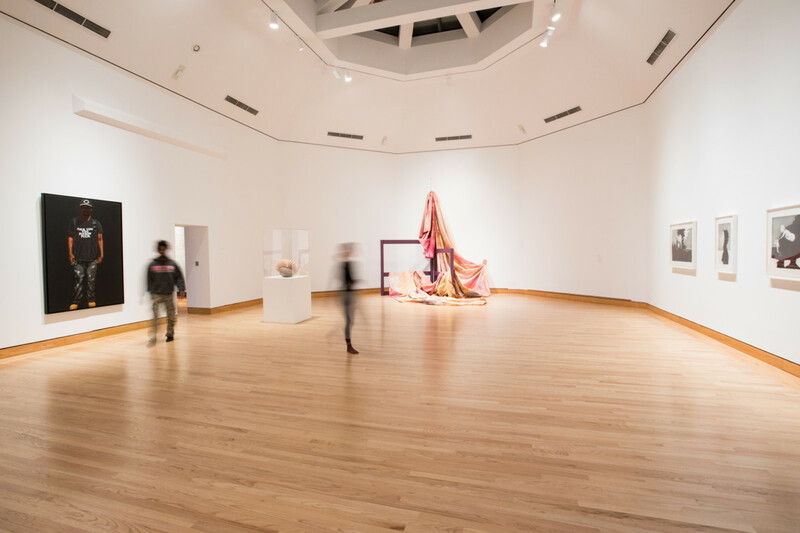 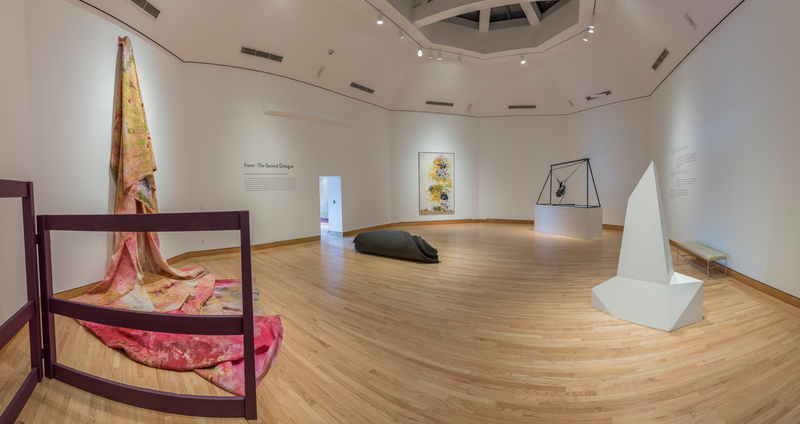 Sam Gilliam In Dialogue marks the debut of WCMA’s recent acquisition of Situation VI-Pisces 4 (1972), a signature drape work of gigantic scale. 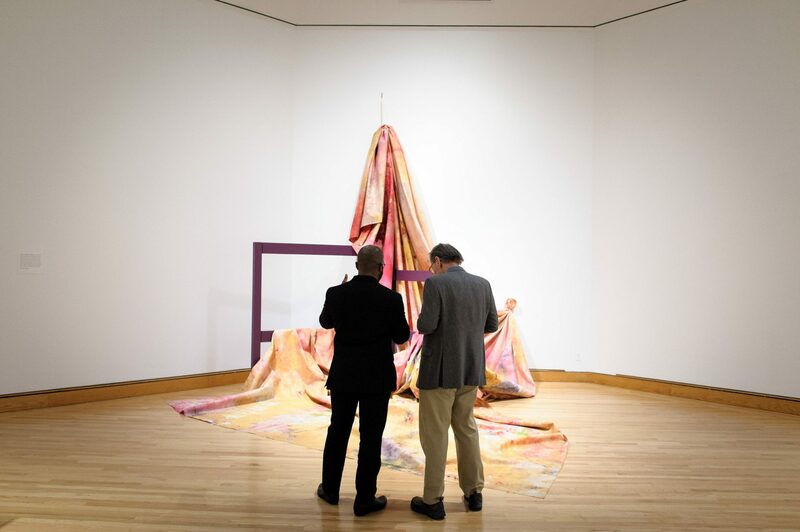 With no specific instructions for installation, the work can be suspended in multiple ways, generating innovative, site-specific dialogues with the people and works of art surrounding it. 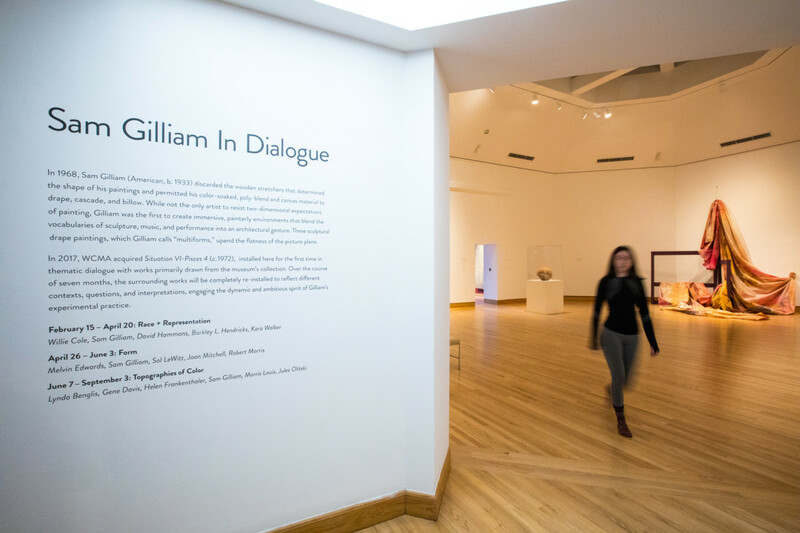 In the spirit of Gilliam’s experimental practice, this exhibition will completely re-install the gallery space three times to reflect different interpretations. 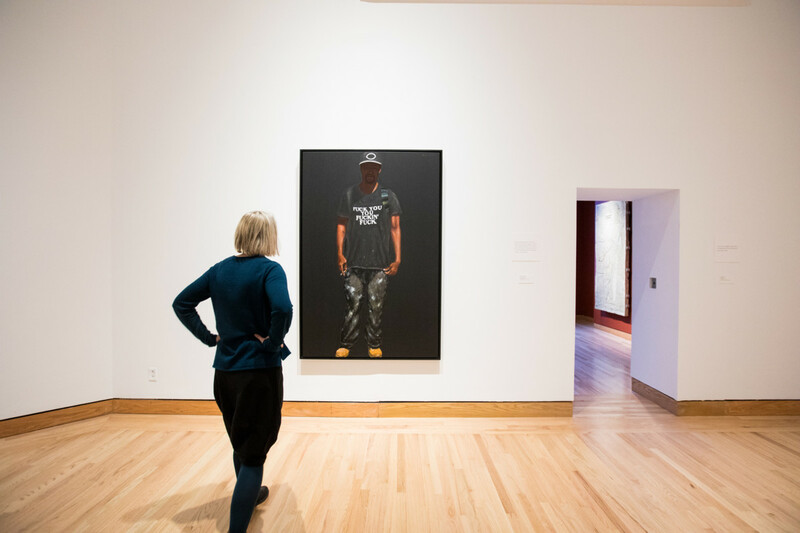 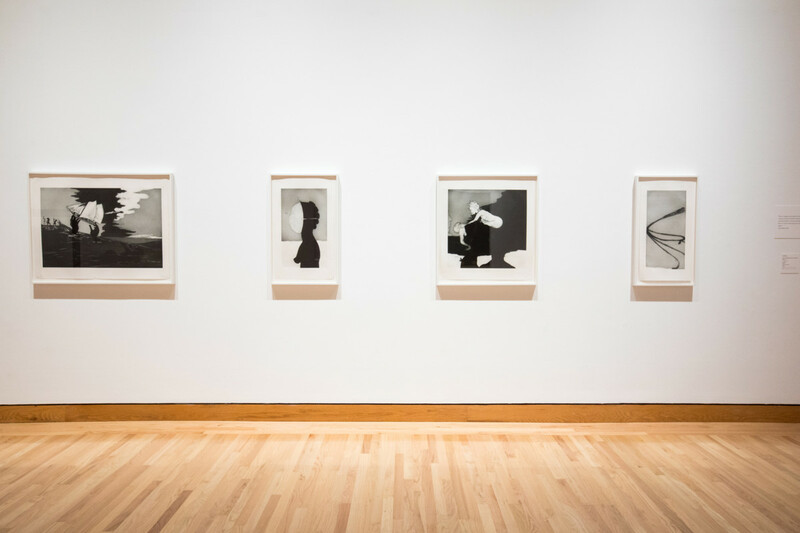 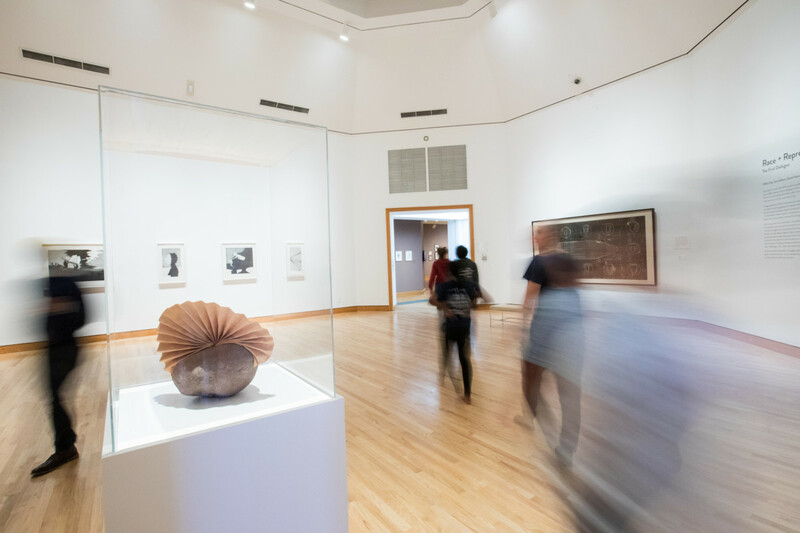 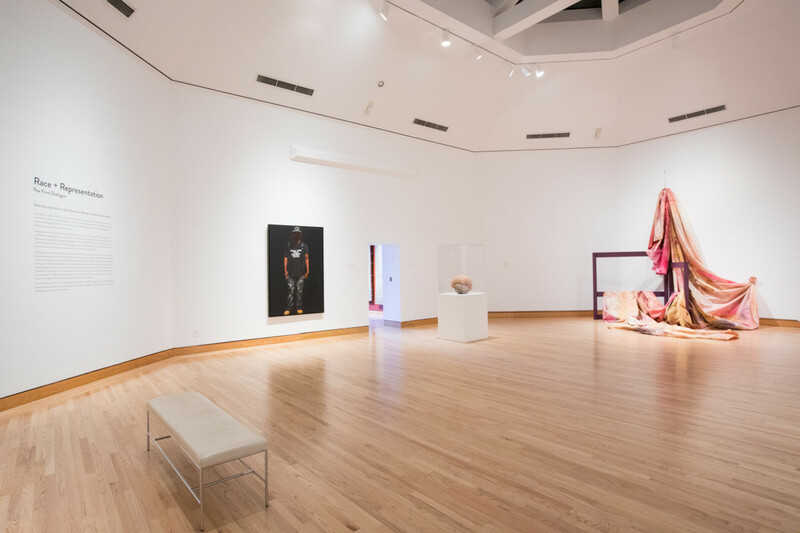 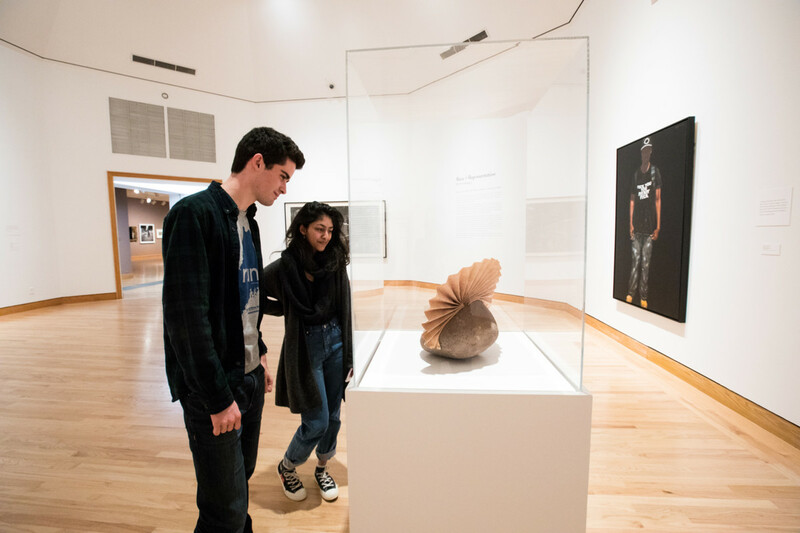 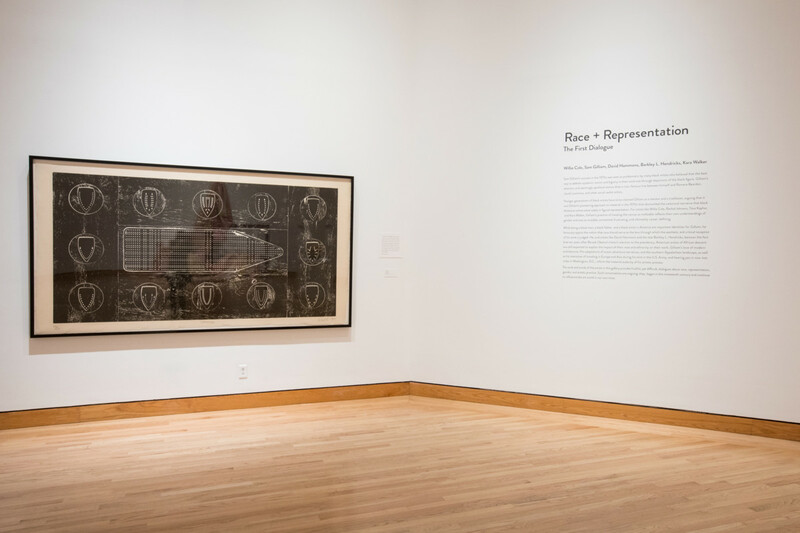 A series of talks that dig deep into a single concept surfaced in our exhibitions. 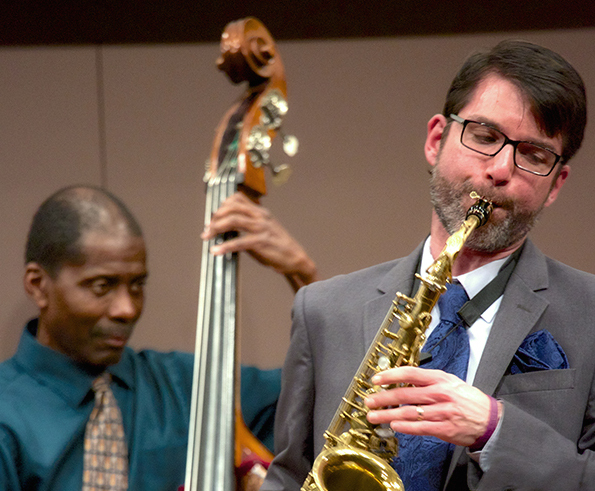 Celebrating Sam Gilliam’s love of Charlie Parker’s music, Kris Allen and Avery G. Sharpe perform original arrangements of Parker’s music on the anniversary of Charlie Parker's death. 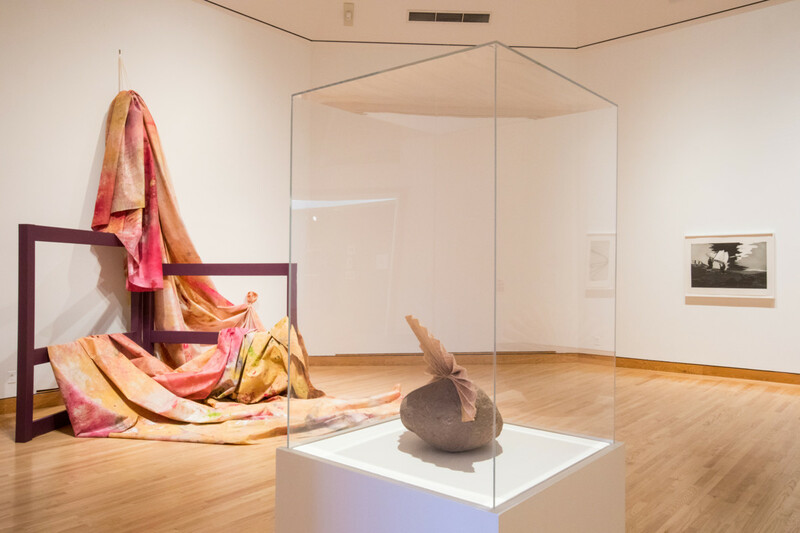 Raise a glass to our spring exhibitions: "Seeds of Divinity," "Rawr!," "Sam Gilliam In Dialogue," and "Object Lab." 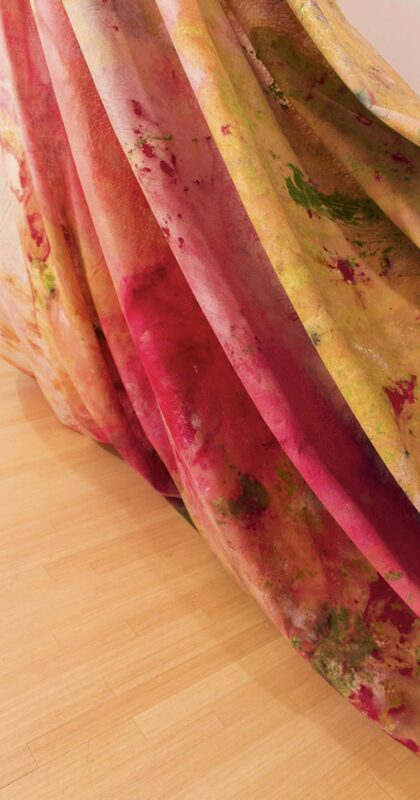 Afterparty with DJ Ango from 7:30 - 9 PM.